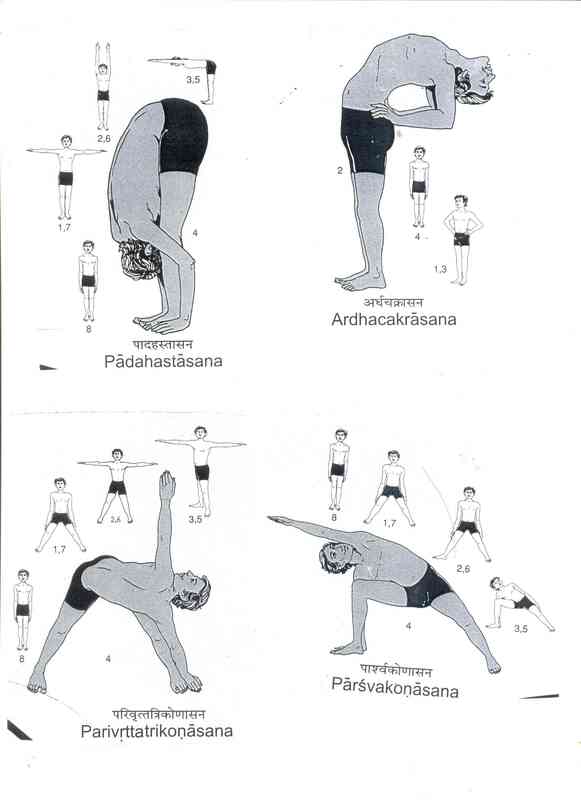 I have been doing Yoga for the past two weeks and the results are great. 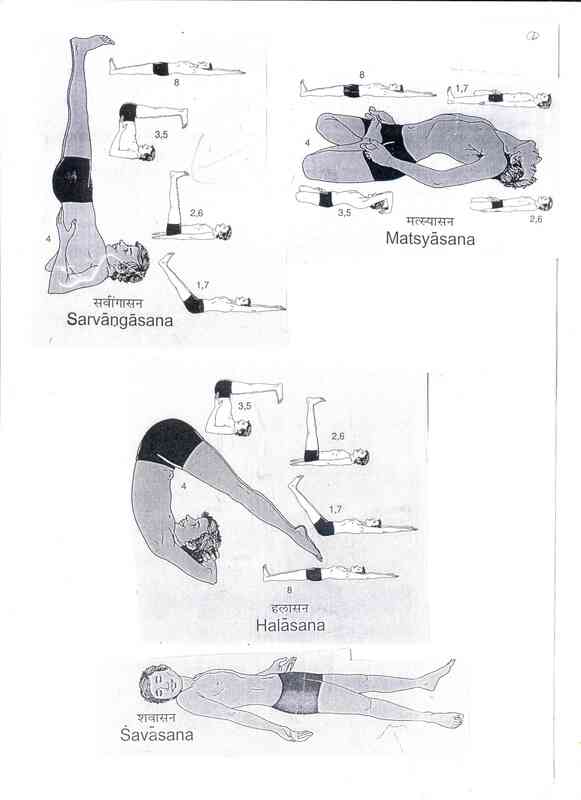 Here I reproduce some of these ancient Indian exercises which can hopefully help you. Note- yoga is thousands of years old and there is no copyright !